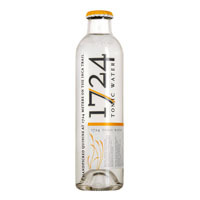 1724 Tonic Water is superior quality tonic water that is the perfect match to high quality cocktails and as it copliments perfectly super-premium spirits. 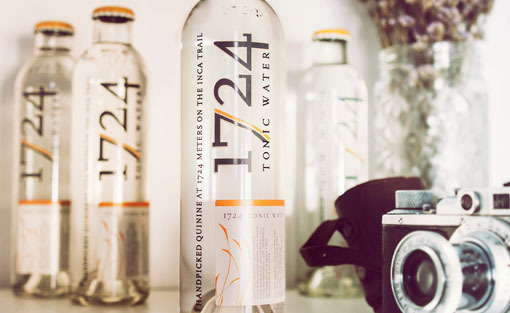 Quinine trees on the Peruvian Inca trail at an altitude of 1,724 meters above sea level provide the key ingedient for this tonic water. 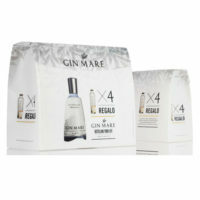 Coupled with pure spring water this particular quinine makes for a premium tonic water product. 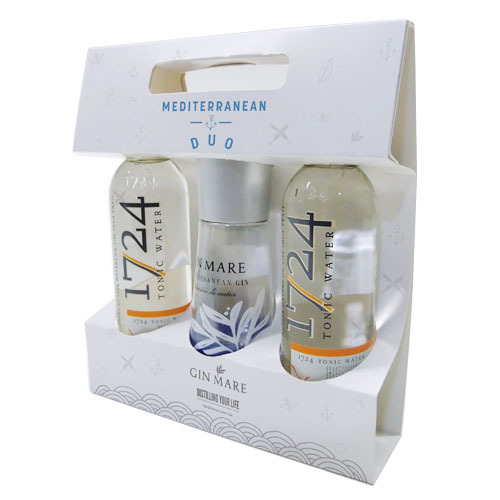 1724 Tonic Water is imported and distributed in Cyprus by Hartziotis Trading Ltd.